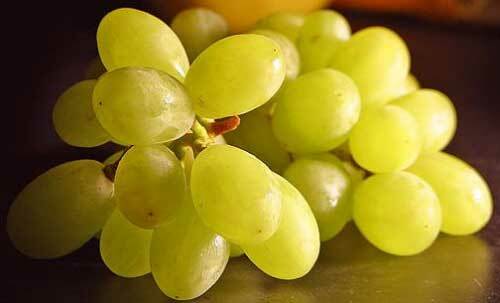 The biggest protagonist of this annual event is grapes and their diverse possibilities of utilisation. The festival provides a rich program of activities (all envisaged to start from 20.00 onwards) that is not limited only to aspects of the exhibition and its stands, but also includes music, shows and cabaret. The stands exhibit cakes and sweets made with grapes which are offered to the visitors by the hotels of Sorrento, together with degustation of wines from the Campania region. According to tradition, pasta and beans, grilled sausages and Sorrentine fruit are also on offer. An area of the festival is staged to present the harvest of the past, which involved farmers pressing the grapes in vats. During the evening, there is also the availability of a free shuttle bus from Sorrento (Piazza Tasso) to Priora and return.